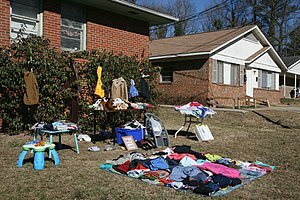 This entry was posted in Reblog and tagged everything must go, Garage sale, make an offer, priced to sale, selling everything, the price is right, yard sale. Bookmark the permalink. Hi Jim. I’m afraid you’ve caught me holding out… Guess it’s hard to part with one’s true prizes. 🙂 Sort of like, “Where your treasure is…” LOL and blessings good friend.